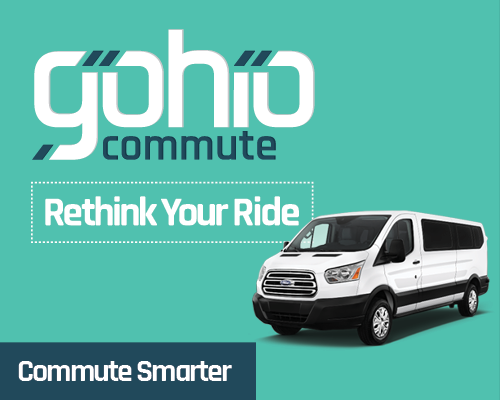 To further support the city’s efforts to create more cost effective and environmentally safe commuting options, The Mid-Ohio Regional Planning Commission (MORPC) and 6 other Metropolitan Planning Organizations (MPOs) partnered with Origo to develop a new brand and campaign strategy, helping to promote the different ridematching services and alternative transportation options offered through a new Transportation Demand Management (TDM) platform. 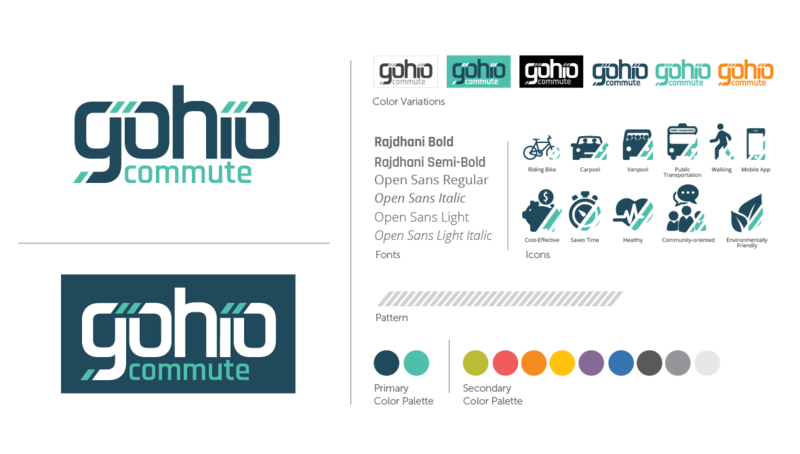 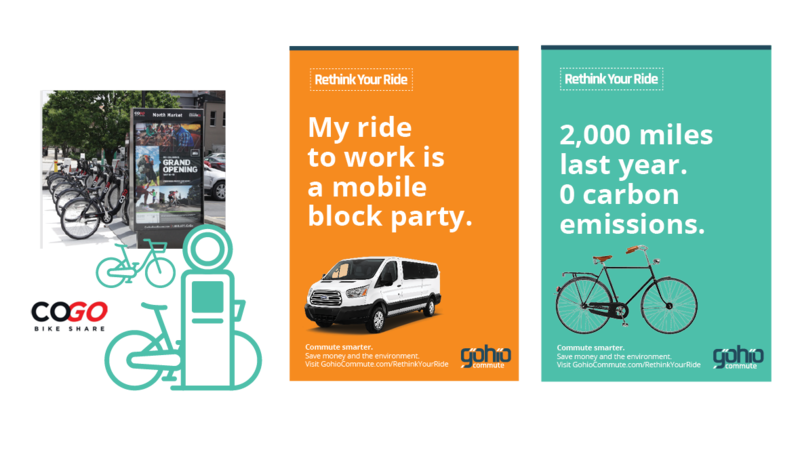 As part of the new strategy, Origo developed a new brand and naming strategy (Gohio) to promote the new transportation program and increase awareness on alternative modes of transportation. 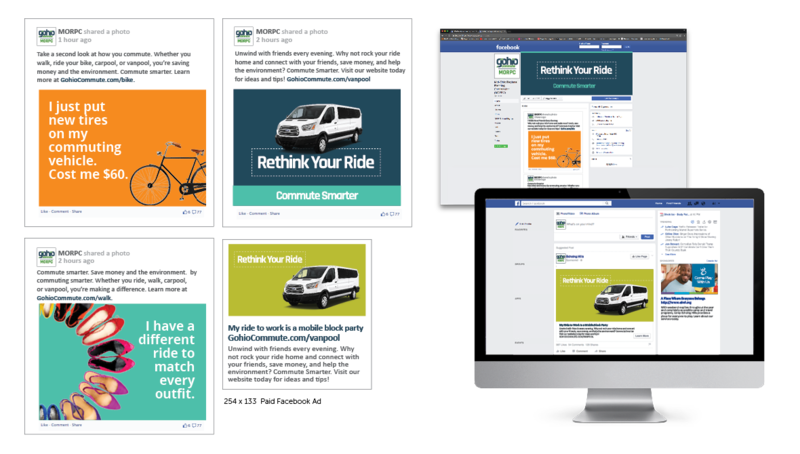 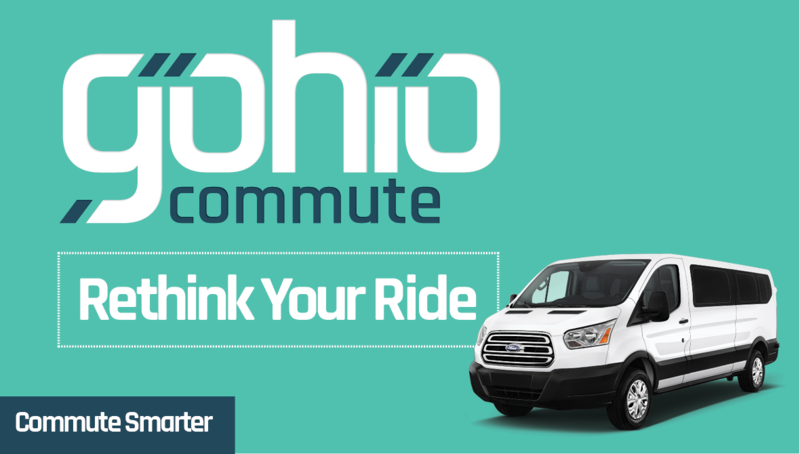 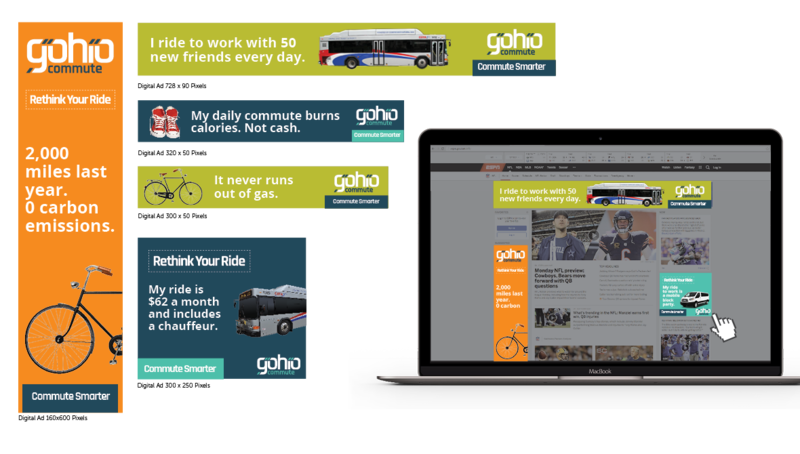 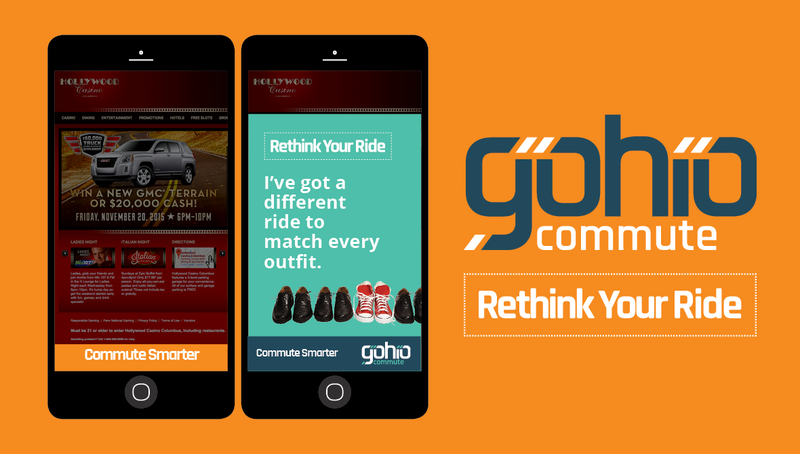 After creating the new brand strategy, we developed an integrated marketing strategy, Rethink Your Ride, to help further promote the new program and connect more Ohioans to the tools and education to become more sustainable commuters. 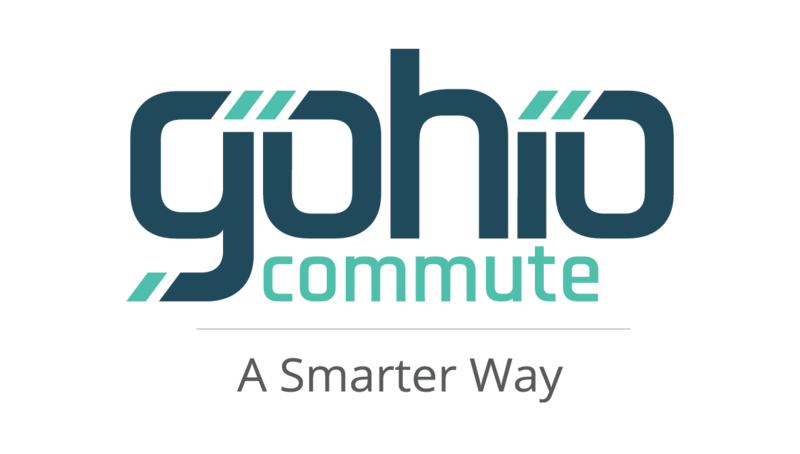 We were able to further increase traffic to the new microsite and boost public awareness on commuting options through a motion graphics video as well as other media tactics.